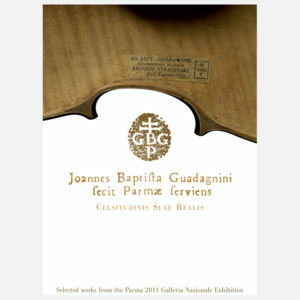 JOANNES BAPTISTA GUADAGNINI FECIT PARMAE SERVIENS C.S.R. 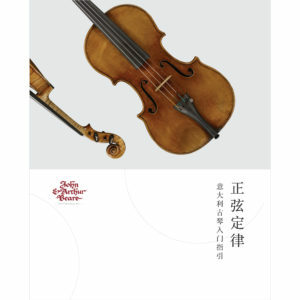 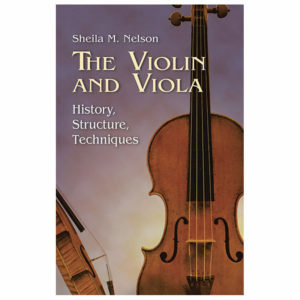 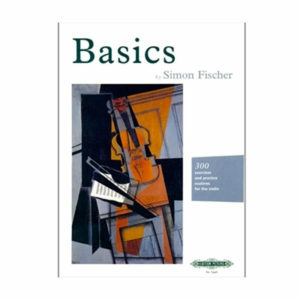 The book offers an overview of 300 years of violin history. 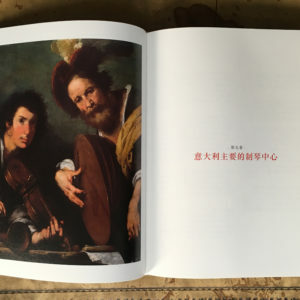 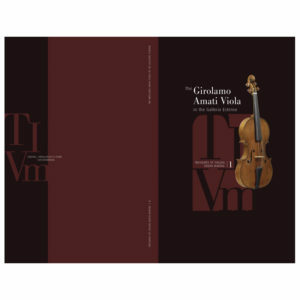 Exploring the historical circumstances in Northern Italy, namely the city of Cremona, where the violin originated, it takes the reader from Andrea Amati’s workshop to those of the most famous Cremonese violin makers such as Antonio Stradivari, Guarneri del Gesù and Carlo Bergonzi. 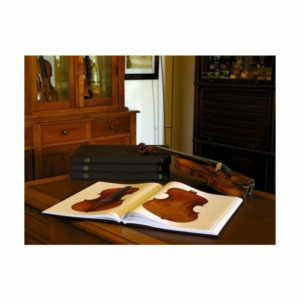 From there violin making spread across other Italian and European cities. 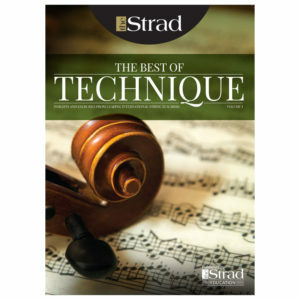 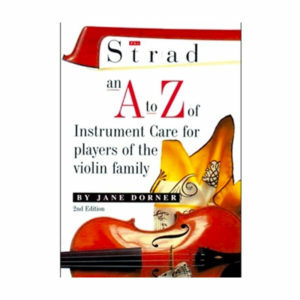 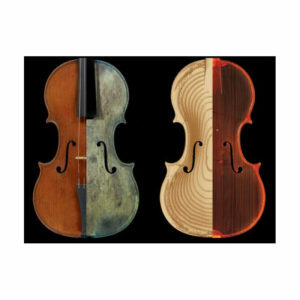 Illustrated with more than 600 pictures of instruments, the book is a unique guide to the complex world of violin family instruments; it provides valuable advice on how to choose the best violin, and how to take care of it.